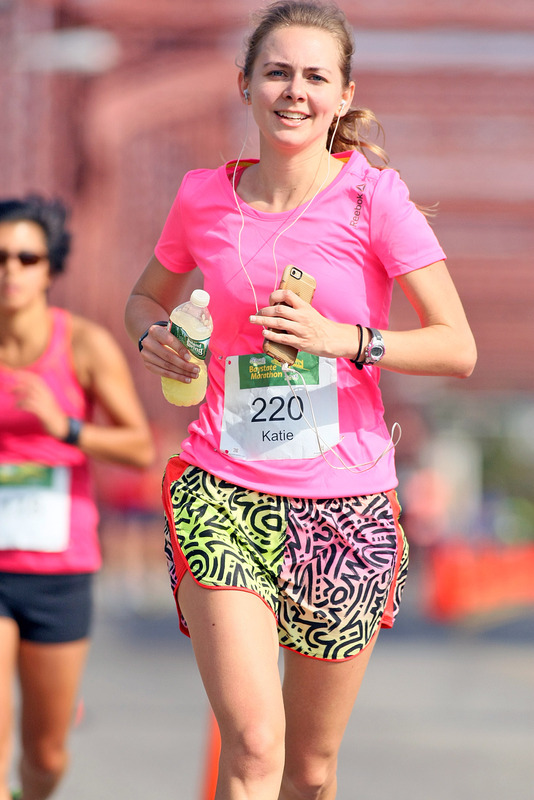 Meet Team Girl Scouts Boston Marathon runner, Katie Todd! Growing up, I always played sports. In high school I became a member of the track team, which inspired my decision to quit the soccer team in order to pursue cross country running. From the beginning, I loved seeing my continuous improvement from putting in the proper training. But I honestly never knew if I’d be able to complete the training required to run a full marathon, especially one as challenging as Boston. Once in college, I continued to run to stay in shape and clear my head. However, it wasn’t until I had a full time job that I decided to really step things up. Admittedly, it was after a bad break-up that I realized I was ready to take on a new challenge. In 2014, I signed up for my first half-marathon. Thirteen miles seemed daunting then, but I was determined. On race day, I was ready and loved the sense of accomplishment from completing the race. To continue the “runner’s high,” I completed two more half-marathons in the following years. However, by the time I signed up for my third race, I knew I needed to go further. In 2016 I decided to dedicate myself to a full marathon. It took a lot of time and commitment, but in the end it was all completely worth it when I crossed the Baystate Marathon finish line. All of this has led to where I am today—ready and determined for the most challenging race of my life—the Boston Marathon! As a young girl, I was a Girl Scout for six years (from Daisies through Juniors). I love what Girl Scouts represents—inspiring confidence and courage to explore new things and reach your dreams. This aligns with everything I believe in. Running on behalf of Girl Scouts is a meaningful way to give back to the organization that gave me so much. I think it’s fantastic that Girl Scouts promotes the importance of living a healthy lifestyle to young girls. 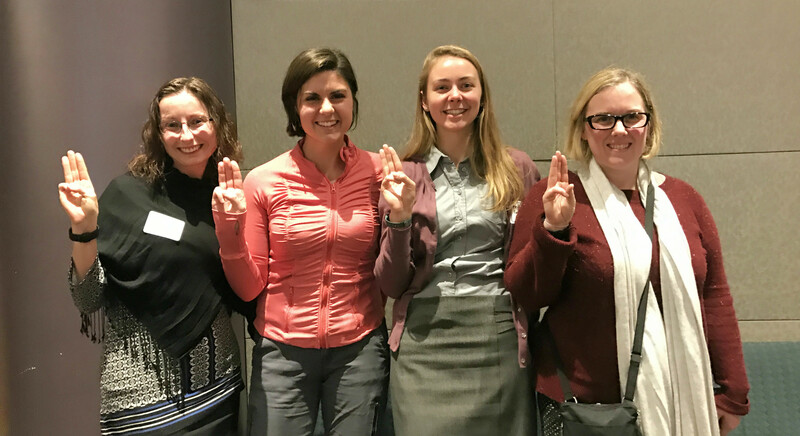 I am honored for the opportunity to fundraise on behalf of Girl Scouts, and I can’t wait to #RunLikeAGirlScout! We are so proud of Katie and Team Girl Scouts! If you would like to support Katie’s fundraising efforts for healthy Girl Scout programming, visit her fundraising page.